Another take on the concept that starting close at hand is best is that starting close at hand is also fast. In particular, I’m talking about using your network to develop quick leads to people and data resources that you need. Your network? No I do not mean your Facebook page, or even your LinkedIn network, although as a business person, you should at least have the latter. I’m talking about a network that is built carefully over time consisting of people in your business or enterprise and, as time passes, people who formerly were there, but have moved on. The purpose of a network like this is to allow you to access the vast amount of information that is unnecessarily hidden throughout your organization. We’ve all heard about information silos and the like. 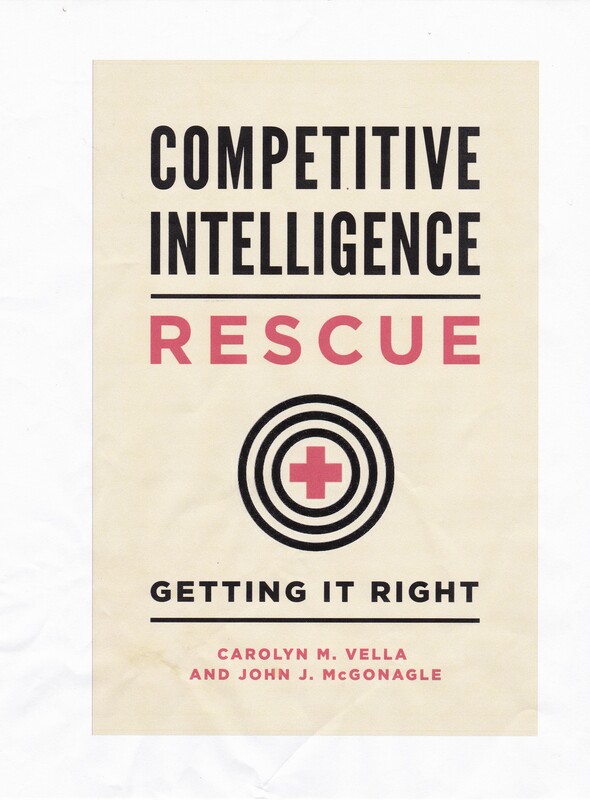 The real issue from the point of view of competitive intelligence is that many people within your company or enterprise know things that would be useful to you, but they do not know that you’re interested in them. What you have to do to overcome this is to affirmatively develop a network of contacts within your organization. This takes time and work. It means introducing yourself to everyone that you attend a meeting with and getting their contact information. It means then entering that contact information on whatever contact manager you use. But it does not stop there. You should already be cultivating people throughout your organization, at least if you intend to stay there for any period of time. Knowing people enables you to know important things about your business. That may be which areas are hot for growth and which are not. A network enables you to see opportunities as well as threats before they are apparent to others, and give you a chance to exploit (or avoid) them. From a CI point of view, it means you have a chance to cut across organizational and geographic lines and get directly to people who can help you quickly and simply. For you to have an internal CI network that is effective, you must work at. That means contacting these people if and when you have something that might be of interest to them. Why? Frankly, it is easier to ask people to help you in the future if you’ve made a point of reaching out and helping them beforehand. You have to work at developing a network, but you have to make sure you do not abuse it. You are not sending out newsletters to everyone. Each week, you’re not calling everyone on your network just to keep touch. Find more natural, effective and time efficient ways to do it. Make yourself useful to people in your network so that they come to you. Then when you need someone, say, in research and development or strategic marketing to give you a suggestion of where you can start some of your CI research, you can reach out to someone that you know, and more importantly, someone who knows you.